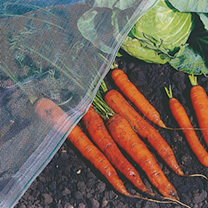 Lightweight HDPE UV inhibited anti insect netting. 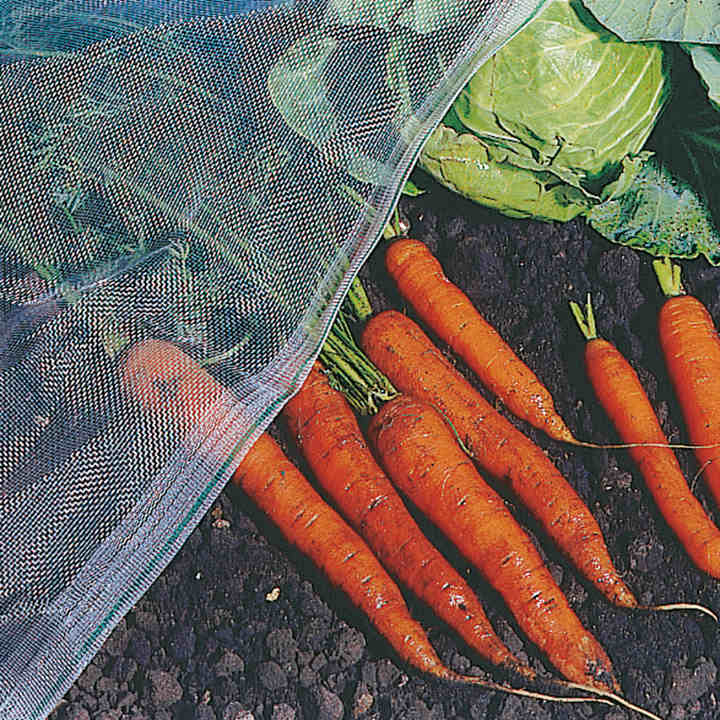 Ideal protection against the smallest of insects including carrot fly, aphids and thrips. Ultra-fine mesh size (0.8mm x 0.3mm). Clear in colour and very lightweight and easy to handle. Can be used in conjunction with a frame work or structure or can be placed directly onto the crops. Sizes Available: 1.83m x 5m, 1.83m x 10m, 1.83m x 25m.